The idea of healthy snacks for weight loss might seem like an oxymoron. If you want to lose weight, then you might think you have to eat less or burn more calories. Snacks add calories, so how could they possibly fit into a plan for healthy weight loss? What’s more, avoiding snacks altogether might just be impossible in our snack-centric culture. 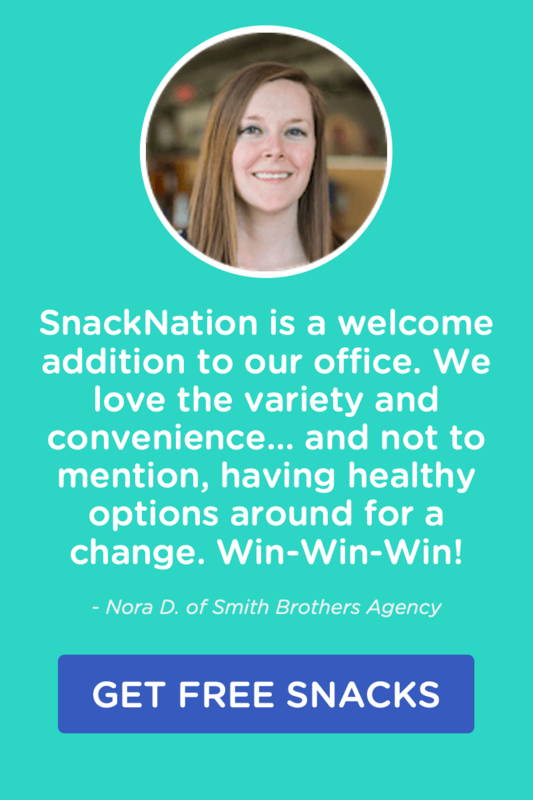 Reports from the U.S. Department of Agriculture find that Americans love snacking as much as ever. We’re all snacking about the same amount as we did decades ago, but we’re choosing snacks that maybe have just a few too many calories. Naturally, eating more calories that we think we’re eating, especially during snack time, may be why many diets fail. What’s the good news in all this? No one needs to stop snacking to lose weight. Low-calorie snacks can help any dieter get past their weight-loss obstacles. Our list of healthy snacks for weight loss features treats with 200 calories or less that fit in—instead of working against—your weight loss plans. Enjoy these tasty options to get your snacking game on point for healthy weight loss. To master healthy snacking for weight loss in the long run, you’ll need to memorize a few key master rules. 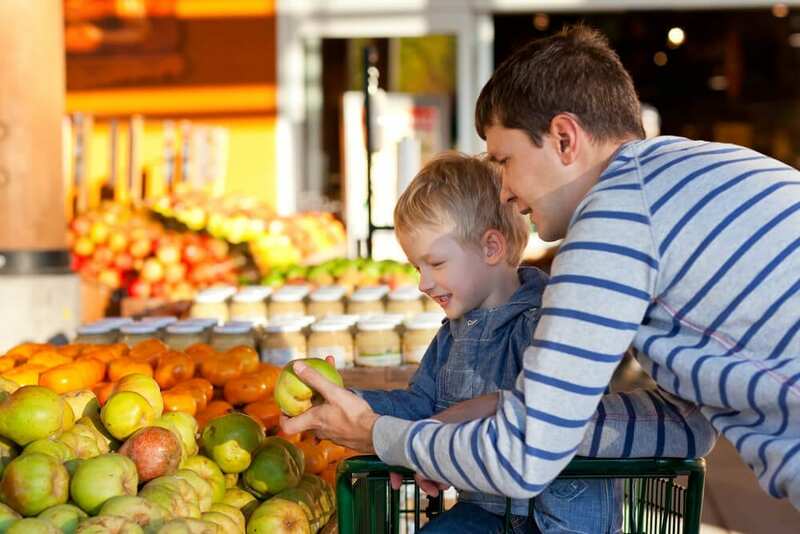 These common-sense tips will help you remember what to eat when you’re faced with a growling stomach or you find yourself in a store full of an overwhelming assortment of options, all with more calories than you expect. Take advantage of bold, low-calorie flavor. Bold flavors tend to be more satisfying than mild flavors. While mild flavors offer just enough stimulation to keep us returning for more bites, those same comforting flavors don’t offer enough stimulation to make us feel satisfied. Fill up with fiber. Fiber keeps our stomachs feeling full and satisfied. It helps our bodies release energy in a slow and steady way that keeps us invigorated throughout the day instead of dealing with food-induced highs and crashes. The structure of fiber-rich foods slows your body’s absorption of fat and carbohydrates, leaving you feeling energized and full for hours. Focus on fresh. It’s pretty much always a safe bet to choose fresh foods over processed ones. Following this rule will help you get as many nutrients as possible as you snack. Spread things out. Add low-calorie ingredients to high-calorie foods you crave to make a small serving go a long way. For example, adding some low-fat yogurt to peanut butter can help you get a taste of what you want while reducing your overall calorie intake. Do some work. Working (de-shelling, slicing, or cracking) to take just one bite of your snack naturally slows down your eating. 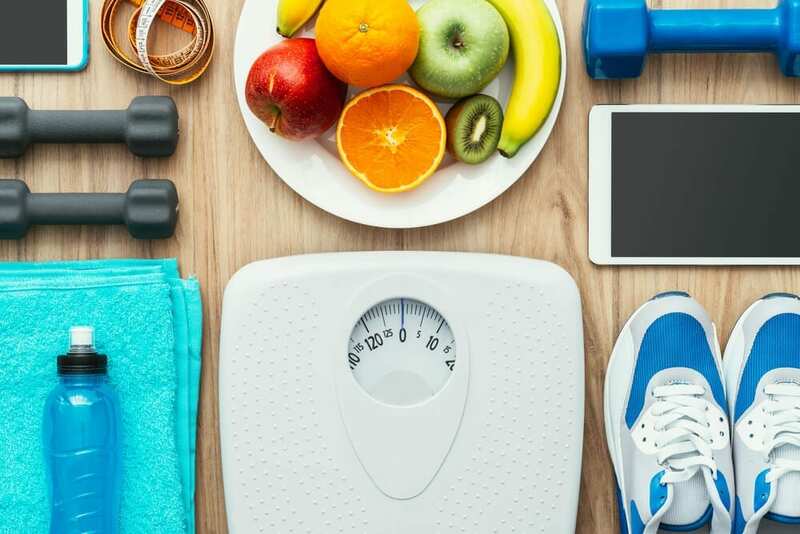 That one extra step creates a barrier that you have to consciously cross in order to eat, and the extra work might be just enough to make you stop eating sooner. (Or it may help you be more mindful about your eating. Plenty of ingredients have lots of flavor and virtually zero calories; some of the ingredients have so much flavor, their calorie-content might even surprise you. 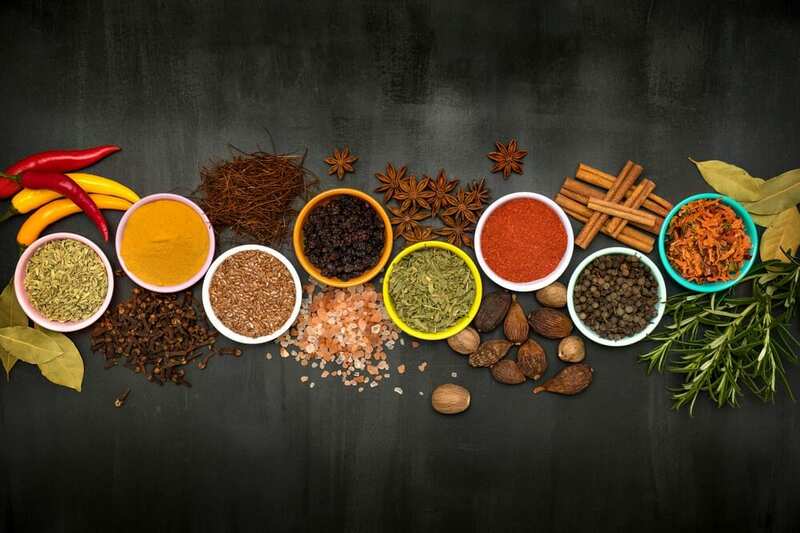 Our favorite low-calorie flavor boosters include all types of vinegar, fresh herbs, dried spices, hot sauces, salsas, and mustards. Many dieters love snacking on apple slices with cinnamon. Mix things up by dusting your freshly sliced apple with turmeric instead of cinnamon. Fresh apples and zesty turmeric create a bold flavor combination that will satisfy your taste buds and keep you from eating other calorie-rich snacks. Plus, turmeric packs antioxidant and anti-inflammatory properties that make it a snack ingredient with above-average benefits. Cool cucumbers and zesty radishes create a bold yin-and-yang flavor combination. Truly dazzle your taste buds by adding pungent vinegar and spicy black pepper to the mix of flavors. To prepare this snack, cube two cucumbers and a handful of radishes. (Each cube should be about 1/2 inch.) Toss the cubes with white vinegar and sprinkle on black pepper to taste. Keep the cubes in the fridge for up to 4 days, and snack on a few cubes whenever hunger strikes. There’s no duo more timeless than tomato and basil. The classic pairing makes appearances in pizza, marinara sauce, and almost every crave-able Italian dish known to man. That’s probably why this flavor combination creates such a satisfying snack. It’s fresh and acidic; it’s everything we want when hunger calls. To make the bundles, grab a bouquet of basil and snip off the largest, most attractive leaves. Wrap each leaf around one cherry or grape tomato and insert a toothpick to keep the pair cozied up. Arrange the bundles on a plate and drizzle them with balsamic vinegar. Snack on these fancy bites yourself, or display it as an impressive appetizer at your next get-together. If you’re not too calorie shy, then you can always add a pearl of mozzarella or a sprinkle of Parmesan to the bundles. Sweet carrots and bold mustard come together in a slaw that’s snack-ready and satisfying. Add salt and pepper to taste and enjoy. You could also keep going, adding in scallions, broccoli florets, and any other treats you find in your fridge. The combination of salt and vinegar satisfies on a chip, so why can’t it be delightful on healthy vegetables as well? Nutrient-dense, absorbent, and just a little bit sweet, beets make the perfect vessel for soaking up loads of salt and vinegar flavor. 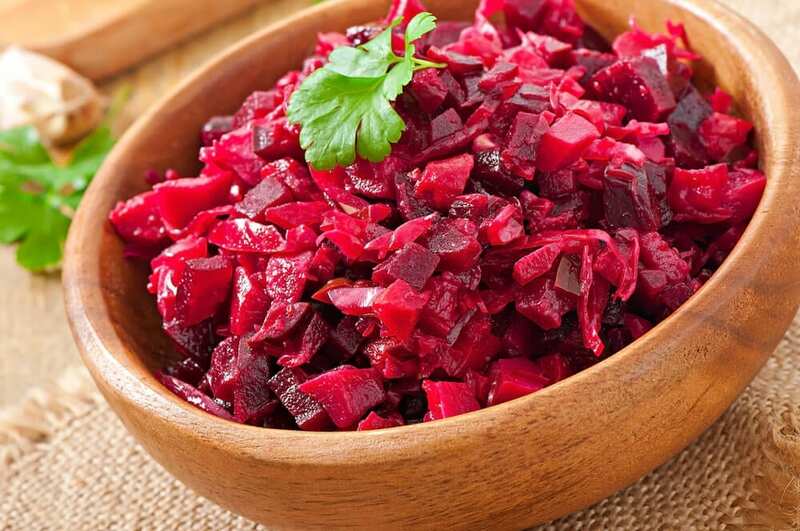 Slice beets into cubes or matchsticks and put them in a jar filled with vinegar and salt. Keep them in the fridge for snack time. When this snack is gone, you’ll have some gorgeous pink vinegar to use in an experimental salad dressing. Slice up a cucumber and dip the slices in pico de gallo to create a snack with the bold flavors of chips and salsa. This snack has practically none of the calories of classic chips and dip. With a whopping 6 grams of fiber per serving, pears will keep you full for hours. (And that’s several hours longer than regular french fries ever keep you satisfied.) Pear Bureau Northwest recommends using a fry cutter to get the right shape for your fruity fries. Whip up some ketchup for your “short-order” fries by stirring a teaspoon of raspberry or strawberry jam into 2 tablespoons of yogurt. High-fiber pears and rich cheese team up for a sweet, satisfying snack. 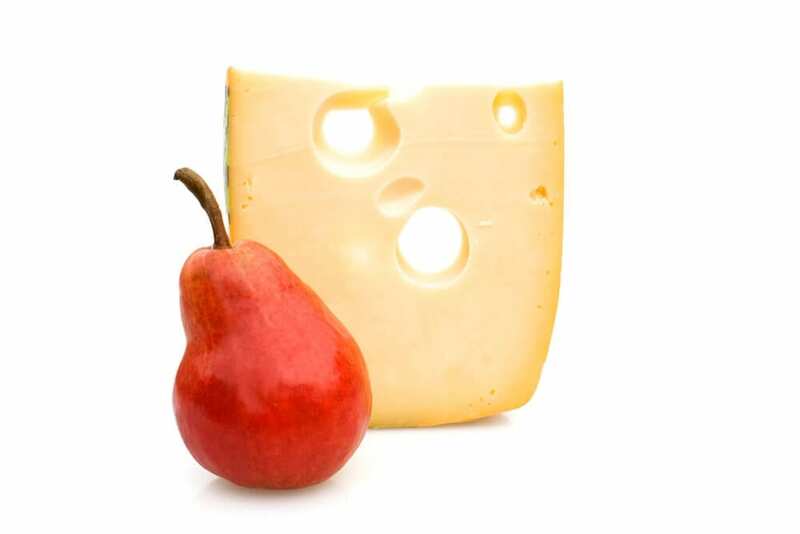 You can put pretty much any kind of cheese on your pear slices, but swiss cheese makes an elegant, share-worthy snack. Make high-protein chicken breast cubes even more filling by eating them with a sauce made of fiber-packed fresh raspberries and a spoonful of adobo sauce. These roasted, crunchy fava beans have loads of ginger and wasabi flavor and tons of fiber—8 grams per each 1/4 cup serving. The fiber will keep you full while the crunch will keep your cravings for greasy potato chips at bay. Chia seeds have healthy fats, carbohydrates, protein, antioxidants, and 11 grams of filling fiber. Add chia seeds to a delicious honey and lime dressing that will turn any assortment of fruit into a snack to brag about. To make this snack, simply put the items below on a toothpick and enjoy! Kidney beans have plenty of fiber for satiety, and the other ingredients provide all the flavor you could want in a snack, especially a snack you can make this fast! Spiralized apples make the base of a raw, diet-friendly treat with all the heart-warming flavors of apple pie. Skip the processed ranch dressing and eat your carrot sticks with a fresh homemade mix of goat cheese and chives. One cinnamon bun could wreck your diet, but one cinnamon ball made with fresh ingredients will make you feel amazing. It takes a bit of effort to crack open a pistachio shell. That’s perfect because this extra time will naturally give your body a break between each bite and help you register when your hunger is satisfied. If you’ve ever been to a baseball game, you know that in-shell peanuts are as nostalgic as they are delicious. 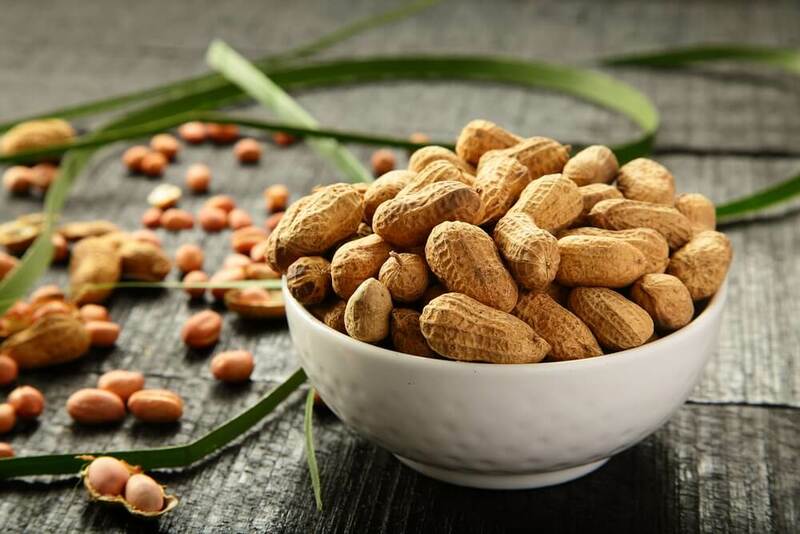 Plus, in-shell peanuts often cost less than the shelled kind. Salty and satisfying, in-shell sunflower seeds give your mouth a workout. Because you have to do a lot of chewing, this snack will seem like it lasts forever, and that’s a satisfying sensation for someone trying to watch their calorie intake. There’s something rewarding about pulling that last bit of stubborn peel away from a juicy mandarin orange. The work you put into this snack makes it taste that much sweeter. Get the peanut butter flavor you crave without spending a big hunk of calories all at once. Mix one tablespoon of peanut butter with 2 tablespoons of low-fat yogurt and start dipping those celery sticks. Guacamole has good-for-you fats, but it also has lots of calories. Make a little bit of guacamole go a long way by mixing it with low-calorie salsa. Try stirring 2 tablespoons of guacamole into 1/4 cup of salsa. 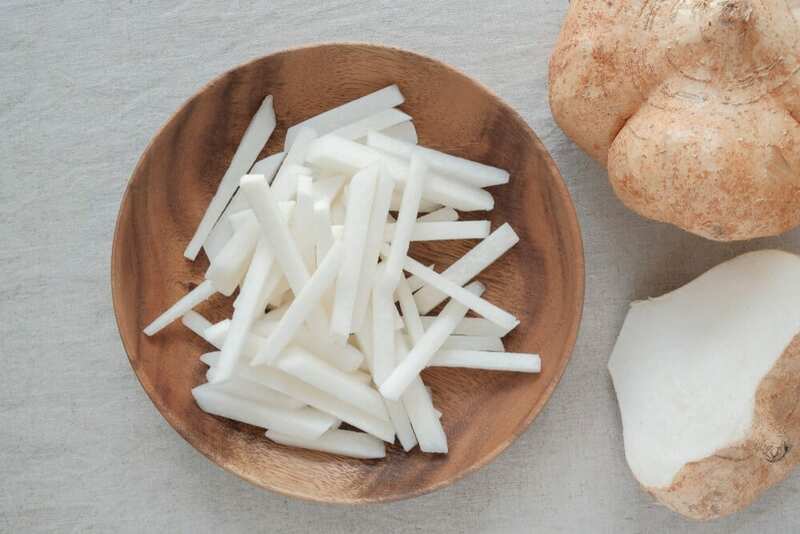 Use the mixture as a satisfying dip for jicama sticks. Enjoy this spread-out dip without worrying about disrupting your weight loss. Instead of making calorie-dense pudding the main event, try using just a dollop of it on top of a bowl of fresh raspberries or strawberries. (Pretend it’s sour cream.) The flavor will spread out over the fruit, and you’ll get more nutrients than you could get from a whole bowl of pudding. Mix a few spoonfuls of your favorite granola with unsweetened cereal to spread out the granola flavors…and the calories. You’ll be surprised how far just a few spoonfuls of sweet granola will take you. 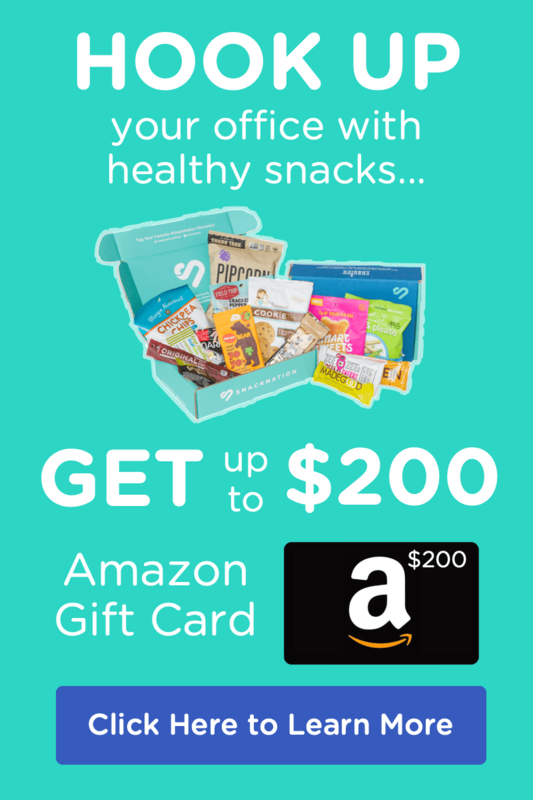 Have you had success with any specific healthy snacks for weight loss? We are always looking for more snacks to add to our go-to lists!